Eric Jonasch, MD, of The University of Texas MD Anderson Cancer Center, discusses major findings over the past 12 months in kidney cancer, including combination immunotherapies and trends in surgical oncology. 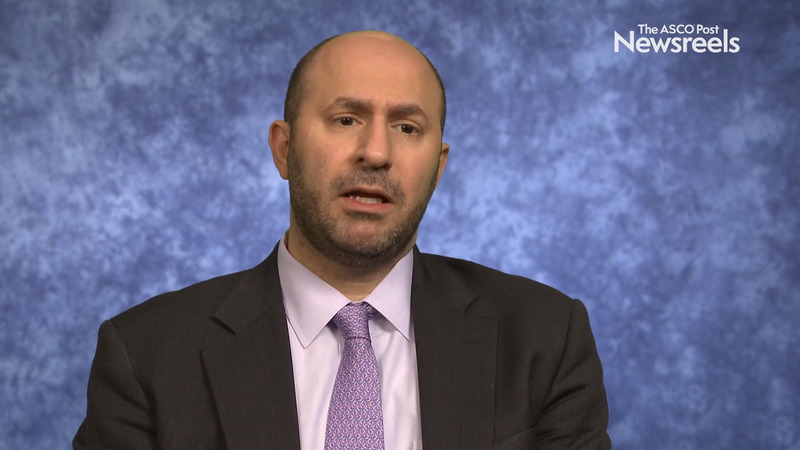 Brian I. Rini, MD, of the Cleveland Clinic Taussig Cancer Institute, discusses current models used to estimate the risk of recurrence as well as genomic data that could help pinpoint individual tumor biology. 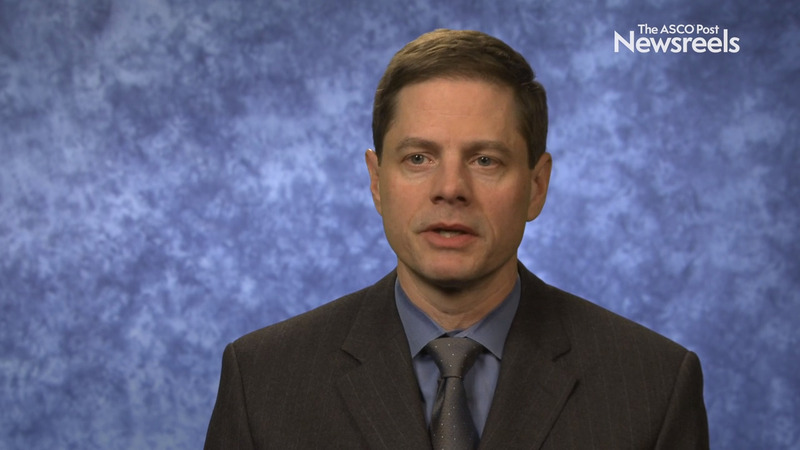 Brian I. Rini, MD, of the Cleveland Clinic Taussig Cancer Institute, discusses phase III findings on a comparison of tivozanib and sorafenib in patients with refractory advanced renal cell carcinoma (Abstract 541). 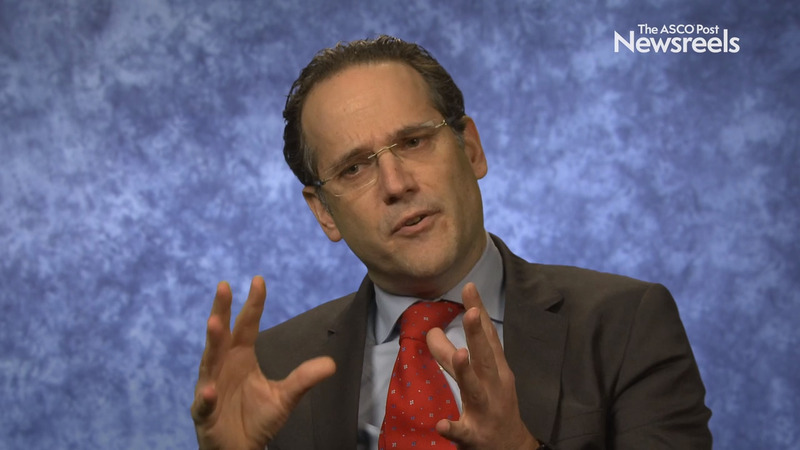 Ignacio Duran, MD, PhD, of the Hospital Universitario Marqués de Valdecilla, discusses an overall survival analysis of the phase III METEOR trial of cabozantinib vs everolimus in advanced renal cell carcinoma (Abstract 550). 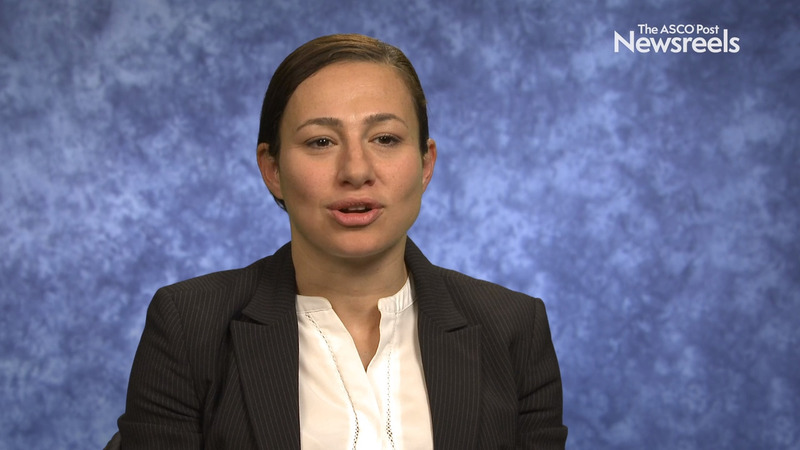 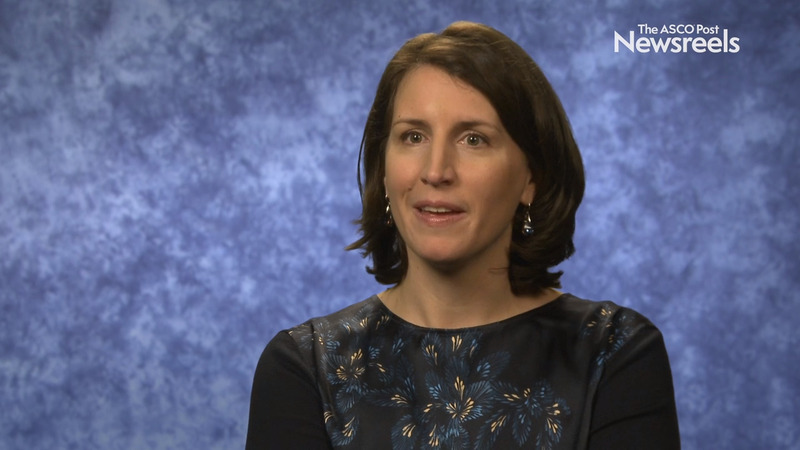 Laurence Albiges, MD, PhD, of Gustave Roussy, discusses findings on the safety and efficacy of nivolumab used in a “real world” prospective study on metastatic renal cell carcinoma (mRCC). 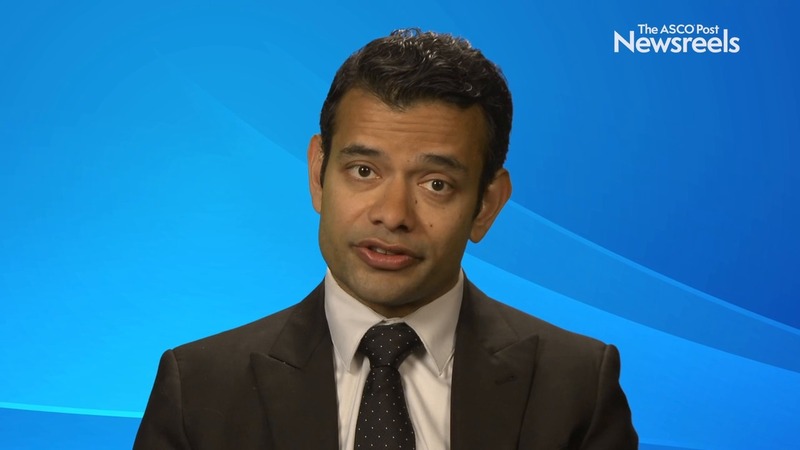 This research was conducted after nivolumab was approved for the treatment of mRCC following failure of one or two tyrosine kinase inhibitors (Abstract 542). 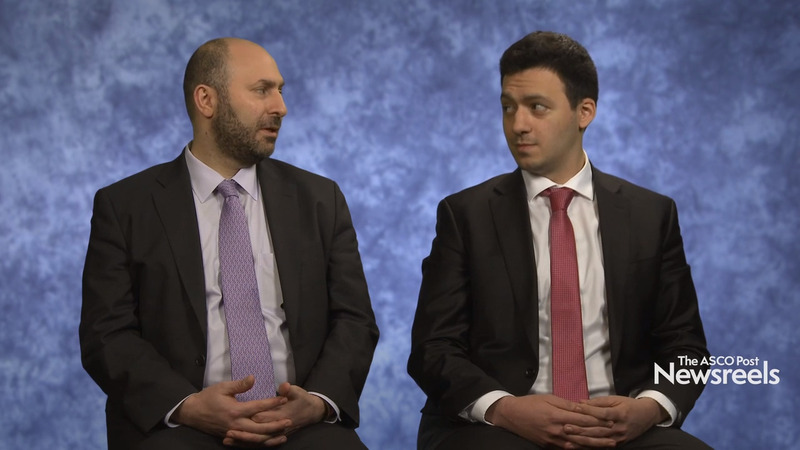 Toni K. Choueiri, MD, of Dana-Farber Cancer Institute, discusses a subgroup analysis from the JAVELIN Renal 101 study on outcomes for avelumab plus axitinib vs sunitinib in advanced renal cell carcinoma (Abstract 544). 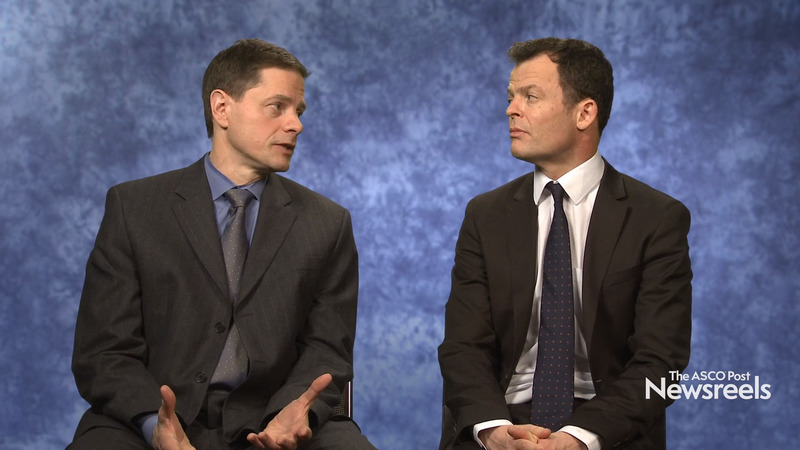 Brian I. Rini, MD, of the Cleveland Clinic Taussig Cancer Institute, and Thomas Powles, MD, PhD, of Queen Mary University of London, discuss their study findings on pembrolizumab plus axitinib vs sunitinib as first-line therapy for locally advanced or metastatic renal cell carcinoma (Abstract 543). 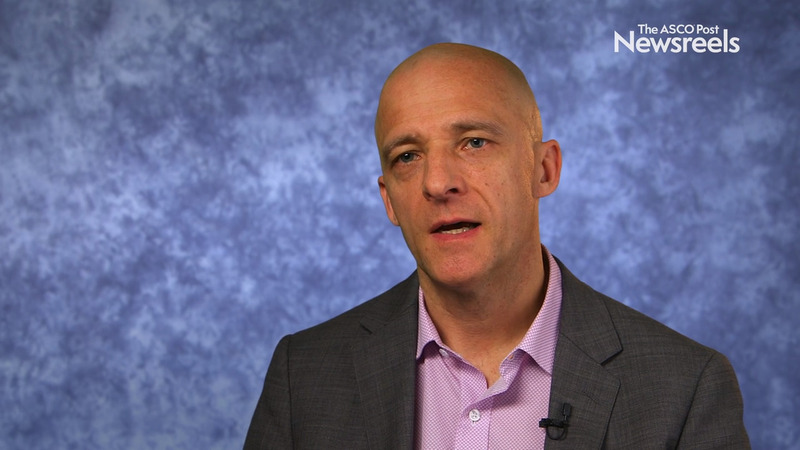 Laurence Albiges, MD, PhD, of Gustave Roussy, discusses data from the global, phase III JAVELIN trial that compared axitinib plus avelumab vs sunitinib, which could lead to a new standard of care in renal cell carcinoma (Abstract LBA6_PR).